LG Electronics today has introduced in Korea a new HDTV which utilizes company’s passive CINEMA 3D technology and Nano Full LED backlighting. The new top of-the-class model called W980S also comes with TruMotion 400Hz, 2D to 3D conversion technology and pair of passive 3D glasses. The new TV also has a built-in Wi-Fi, offers DLNA 1.5 support, Magic Motion Remote Control support, Internet browsing, and “smarter” features like Smart Share allowing you to share content between the TV and your mobile phone and other digital devices, virtual remote via a smartphone, and 3D Video-on-Demand – available through LG Apps. 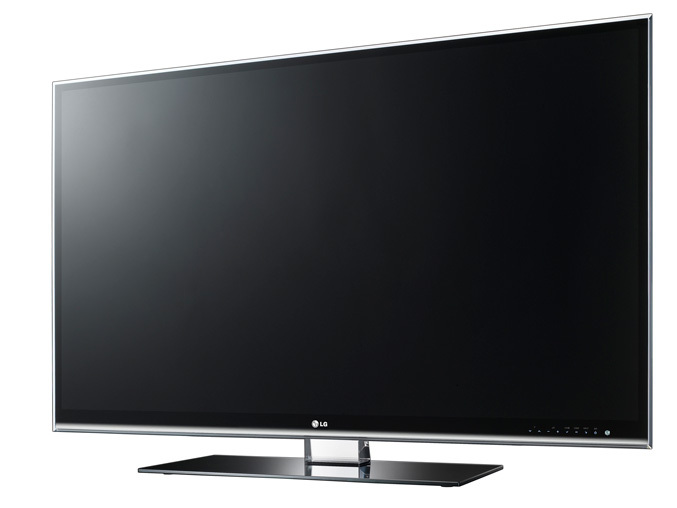 LG’s LW980S will be shown at global trade show IFA in Berlin from September 2-7 in Germany.